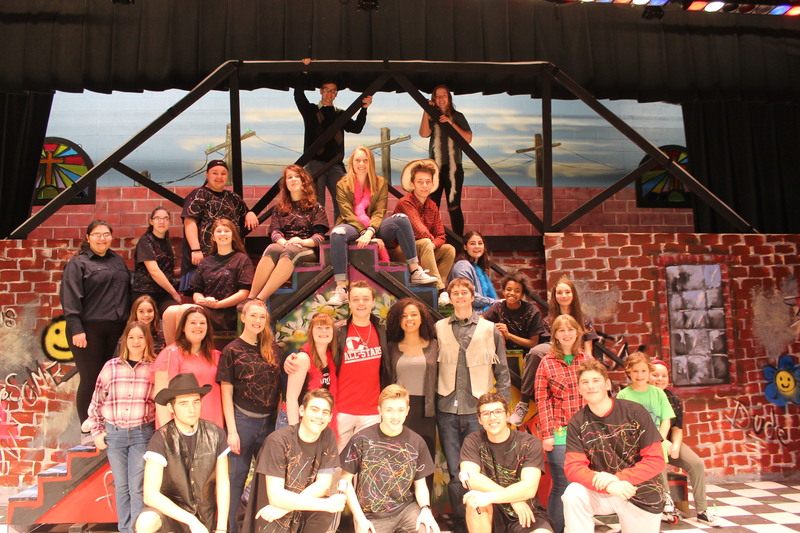 ← Elementary Art Supports Upcoming School Musical…FOOTLOOSE! 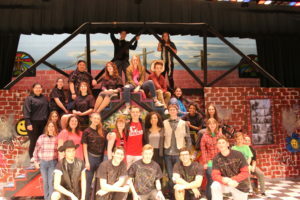 Footloose, the Musical… the story and cast! The Central Catholic Players will present FOOTLOOSE The Musical, March 29 – 30 and April 5 – 6, 2019 at 7 pm. There will be matinees on Sunday March 31 and Saturday April 6, 2019 at 2 pm in the Central Catholic auditorium. Footloose is the classic tale of teenage rebellion. Ren McCormack (Garrett Prosper) and his mother Ethel (Lindsey Reiter) move from big-city Chicago to a small Texas town where they encounter culture-shock because they realize that they are living in a place where rock music and dancing are illegal! Ren and classmates want to get rid of the ordinance but only Ren has the courage to initiate a battle to abolish the outmoded ban and revitalize the spirit of the townspeople. Ariel Moore (Madi Gill) and her troubled boyfriend Chuck (Kenny Starr) are at odds with her Bible-thumping minister father (Nick Hansel) and his wife Vi (Sophia Ginther) who is keeping the town dance-free to commemorate the memory of their son Bobby and his friends who were drowned in the Potawney River coming home from a party. The town is home to adults Lulu Warnicker (Faith Hannah) and her husband Wes (Zack Vandervort), Coach Roger Dunbar (Dom Torretti) and his wife Eleanor (Lillian Lee) At school you meet Principal Clark (Ashley Mayes). The town cop (Katie Jordan) makes an appearance to warn Ren. Footloose is directed by Jen Murphy, choreography by Maria Zaffuto, set built by Dan Youngdahl, set design and painting by Kris Wingert, Karen Stine and Bill Miller, and lighting by Steve Gray. Annette Latuska and Sharon Wantuck are the costumers/seamstresses – all volunteers who devote hours to the success of the DCC productions. Producer is Carol Korthuas. All seats are reserved: adults $10, students and seniors $8, and children 11 and under, $5. 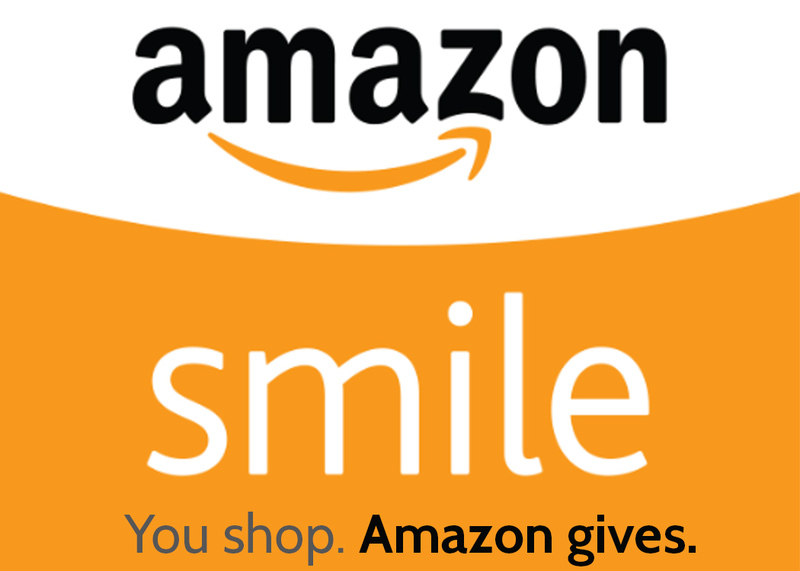 Please call 371-3060, ext. 601 for reservations.